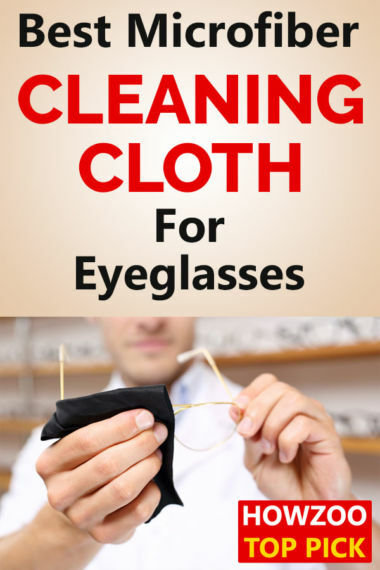 I have tried many eyeglass cleaning cloths and have never been happy with any of them. Well my friends, I have found a new microfiber eyeglass cleaning cloth that is the best I have tried. What variety of Dawn works best? Is blue Dawn better? Has the Dawn Formula changed? Find the answers to your Dawn questions. Are you afraid to use alcohol-based cleaners on your expensive eyeglass lenses? 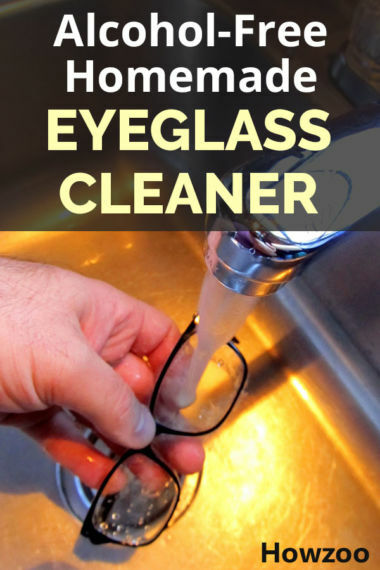 This homemade eyeglass cleaner is cheap and won’t damage lens coatings. Cleaning with vinegar is a great way to save money. 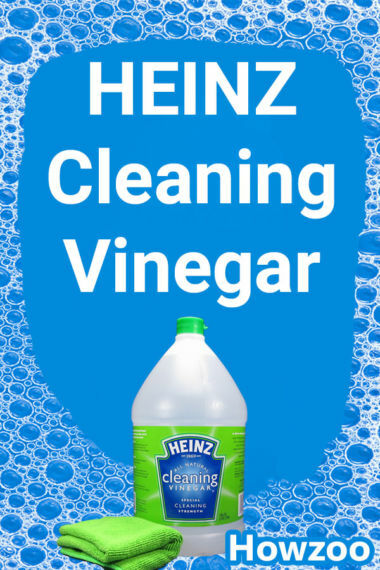 Heinz Cleaning Vinegar is made especially for this purpose. Find out the difference between cleaning vinegar and regular vinegar.